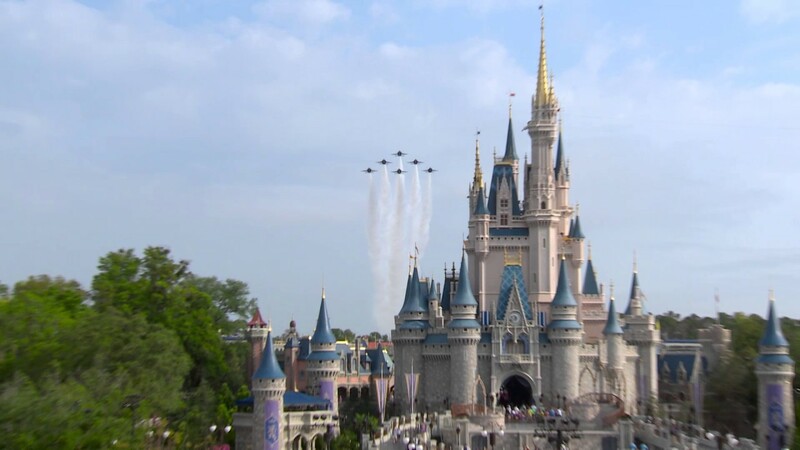 Dec 09, 2015 in "Magic Kingdom"
Kimberly-Clark, makers of Huggies, Kleenex, and Cottonelle has entered into a new strategic alliance with Walt Disney Parks and Resorts, bringing more of its products to the parks and expanding its sponsorship. "We're thrilled to expand the Kimberly-Clark and Disney relationship to include Walt Disney World Resort, Disneyland Resort and Disney Cruise Line," said Tiffany Rende, senior vice president of Disney Corporate Alliances and Operating Participants. "This alliance enables us to offer guests even more convenient options to care for their families while enjoying a Disney vacation." 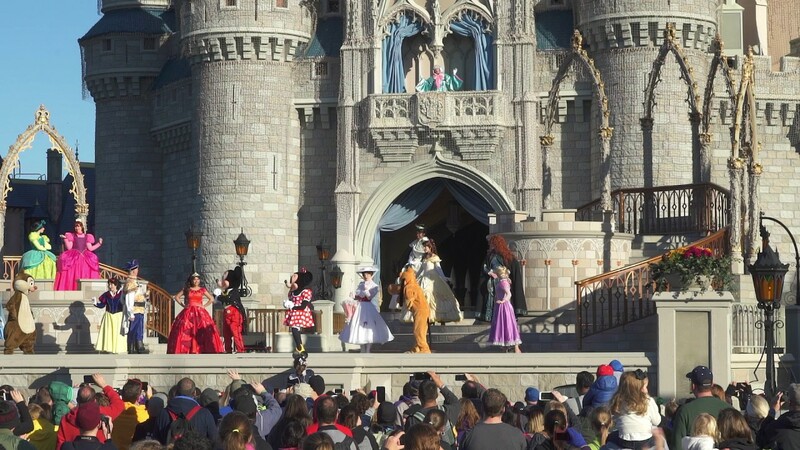 As part of the alliance, Baby Care Centers and Stroller Rental will be hosted by Huggies, Kimberly-Clark products will be available for purchase at locations throughout the parks and resorts, and Disney Junior - Live on Stage! at both Walt Disney World and Disneyland will be sponsored by Pull-Ups. Here is the full run-down of the new alliance sponsorship. Walt Disney World and Disneyland Baby Care Centers hosted by Huggies. Kimberly-Clark's well-known global brands, including Huggies, Pull-Ups, Kleenex, and Cottonelle products, will be available for purchase in select merchandise locations throughout Walt Disney World Resort, Disneyland Resort and on Disney Cruise Line ships and at the Baby Care Centers hosted by Huggies. Kimberly-Clark Professional's trusted line of products will be utilized in various locations throughout Walt Disney World Resort, Disneyland Resort and on Disney Cruise Line ships. Stroller rental locations sponsored by Huggies brand will be featured throughout Walt Disney World Resort and Disneyland Resort. Disney Junior - Live On Stage! will be sponsored by Pull-Ups brand at Walt Disney World Resort and Disneyland Resort. A collaboration between Kimberly-Clark and Disney Baby will be created to develop unique social media elements and digital content. "Today marks an important day in our 20-year relationship with Disney. Our well-known Kimberly-Clark brands are trusted around the world, and have been built based on a strong, emotional connection with families. 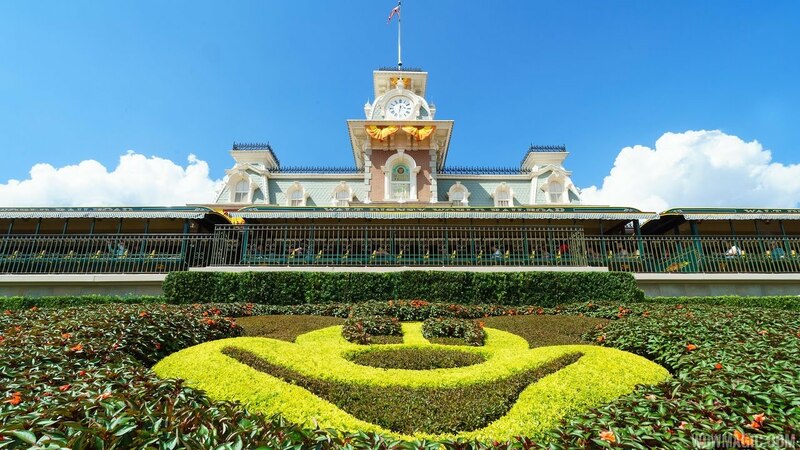 Through this expanded relationship with Disney, we will take the next step in making lives better," said Mike Hsu, Group President, Kimberly-Clark North America. "This relationship will provide millions of parents each year with convenient access to their favorite family products featuring Disney licensed characters as well as comfortable diaper changing areas as they experience the joy of visiting Disney parks with their children."